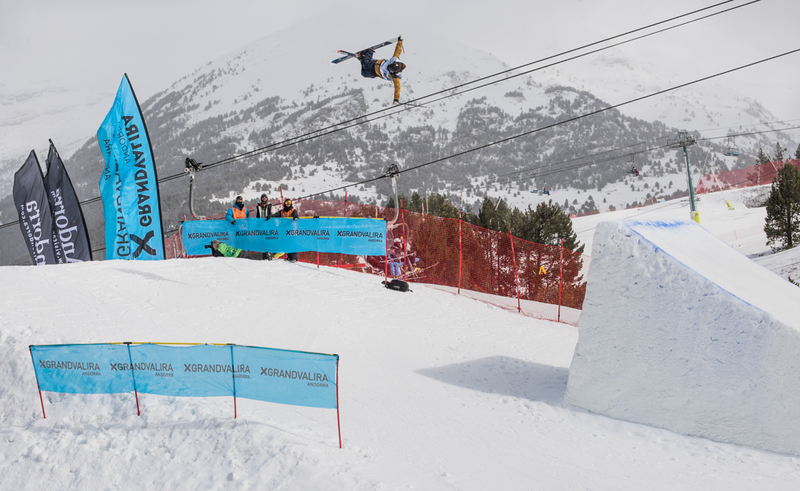 Grandvalira welcomed April month with the grand finale of the 13th Grandvalira Total Fight freeski at El Tarter snowpark in Andorra. 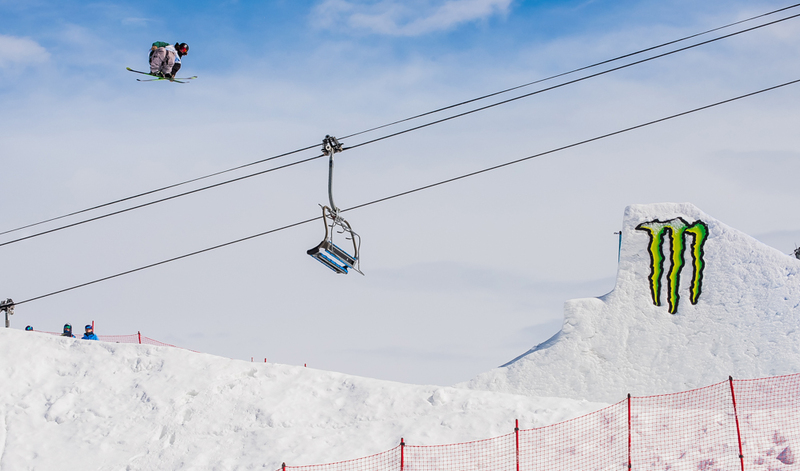 Slopestyle event, gold category within the AFP World Tour circuit. 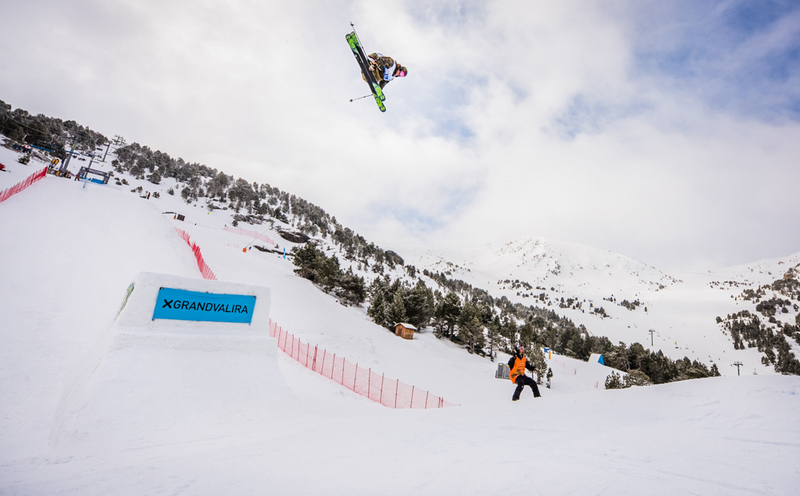 The technical team of Grandvalira prepared a Slopestyle circuit composed of 6 modules, in this order: the first, a transfer to Rails Double Kink and Brighton. The second, multi options container with Wallride, Rail Gap to Step Up Step down and railing. The third one, Gap to rail with option of Quarter Butter Box and Rail Donkey Tail in descent. The fourth, a 21 m flat kicker. The fifth, one of 18 m flat. The sixth and final, another 18 m flat kicker. On Friday we have an exciting qualifying session by riders from the following countries: USA, Finland, Sweden, France, Holland, Switzerland, Argentina, Mexico, Spain and Andorra. The top 10 riders who went to the final were Noah Wallace, Henrik Harlaut, Robby Franco, Carlitos Aguareles, Aleksi Patja, Antoine Adelisse, Antti Ollila, Alex Hall, Quinn Wolferman and McRae Williams -American with the highest score in the qualifying session. On Saturday, the day not started in the best way, in the free practice local idol, Carlitos Aguareles, hit hard right leg in the second module and could not dispute the final. So it would be 9 riders who would make 3 rounds in search of the best score and crown as winner of Grandvalira Total Fight 2017. In the first round of the final, American McRae Williams and Frenchman Antoine Adelisse scored the best and seemed to be the favorites for the final victory, followed closely by the Swedish Henrik Harlaut. The surprise of the final would arrive in the second round: the Swiss Alex Hall, after making a very loose first round, would complete in his second attempt the best score of the day with a stratospheric round composed by a Backside Switch-Up Pretzel 270 Off on first rail, Backside 270 back 180 on second rail/container, Switch 270 Pretzel 630 on third rail, Switch Leftside Double-Cork 1080 Japan Grab jump 1, Switch Rightside Double-Cork 900 Safety Grab jump 2 and Leftside Double-cork 1260 Seatbelt Grab final jump. The audience that filled the stands went crazy with the performance of the Swiss rider. 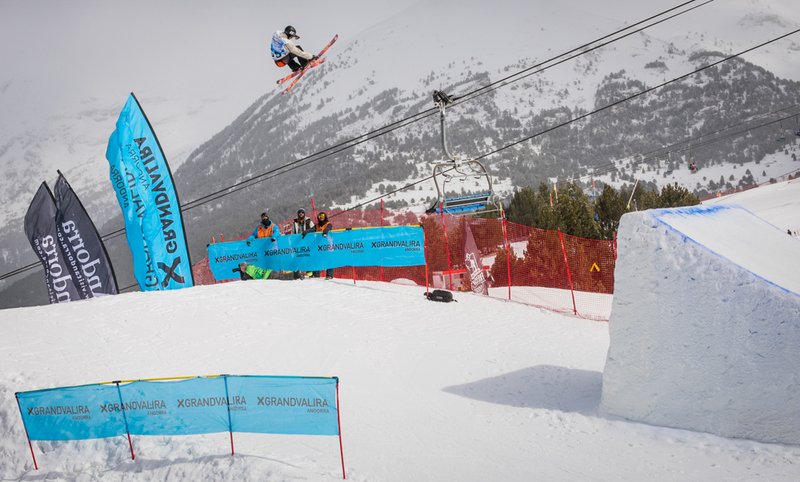 In the third round of the final, Henrik Harlaut – winner of the X Games 2017, would improve his final score but would not serve to reach the third position of the podium. 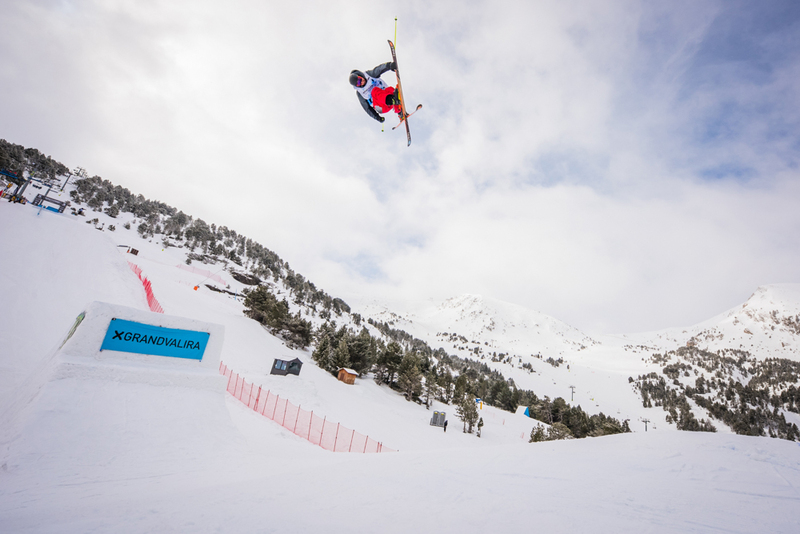 In this way, the final victory in the Grandvalira Total Fight freeski would be for Hall, second Williams, third Adelisse and fourth Harlaut. I’m super happy. I suffered a little bit by the time this morning, the speed to reach the modules was the same for all of us and in the end the day was opened and I could do what I had in mind. I loved the rails as well as the jumping section was amazing. 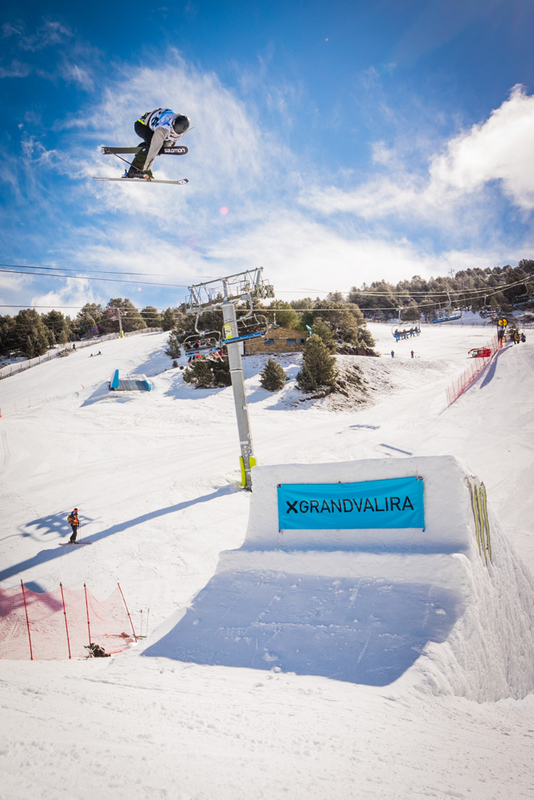 No doubt, Grandvalira has done a very good job. 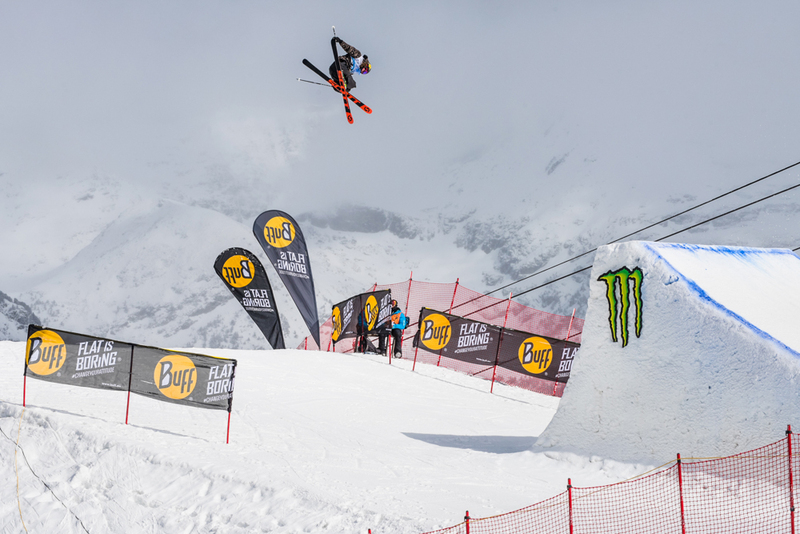 The podium and awards ceremony would be held at the renowned L’Abarset ápres ski, as well as the end of the party with the Monster Total Fight Party and the live performance of the Nasty Bass music group until late at night, where it would start to cook what will be the Grandvalira Total Fight of 2018.